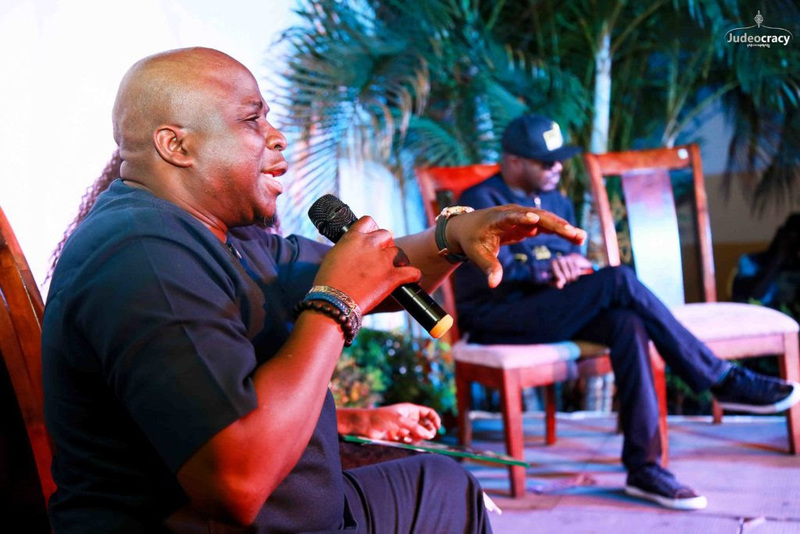 In an evening of what seemed to be endless moments of sharing, connecting, catching up and socializing, music artistes, media personalities, others, shared a beautiful time with men of the press at the 2017 Music Meets Media, a platform where entertainers and industry personalities interact with the media, socialize and get up-close and personal. 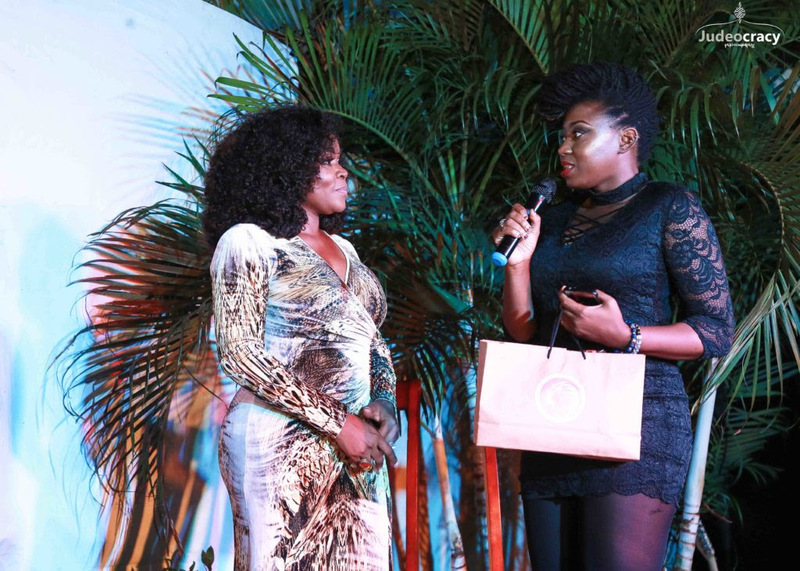 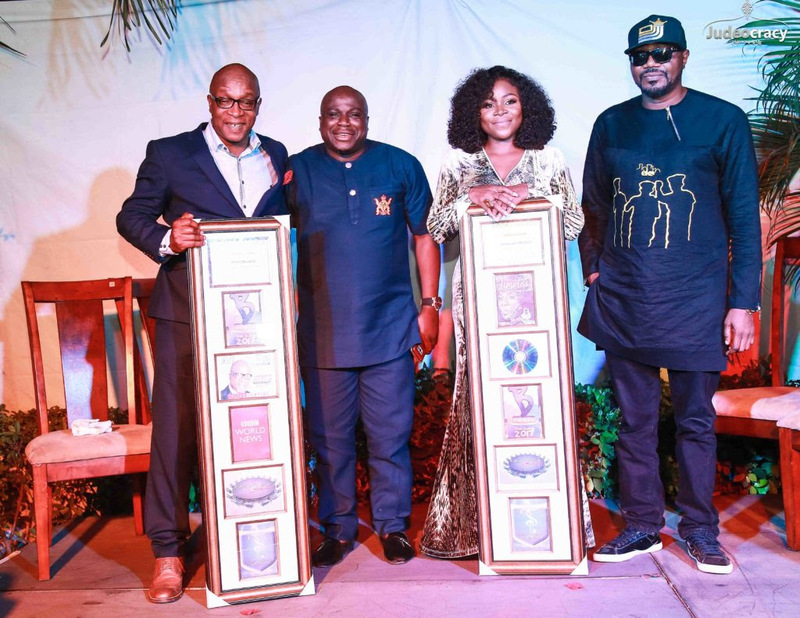 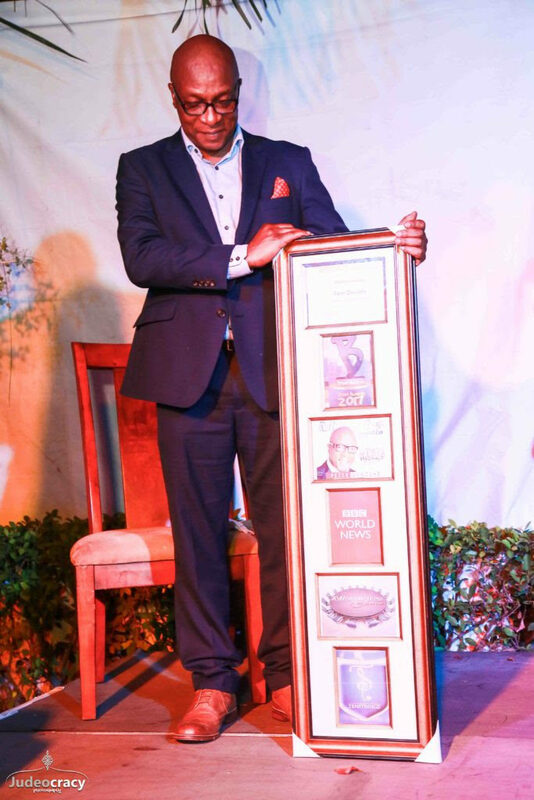 Omawumi, DJ Jimmy Jatt, and Peter Okwoche received Broad Award‘s Certificate in recognition of their Outstanding Performance; the award was presented by top Nigerian media personalities. 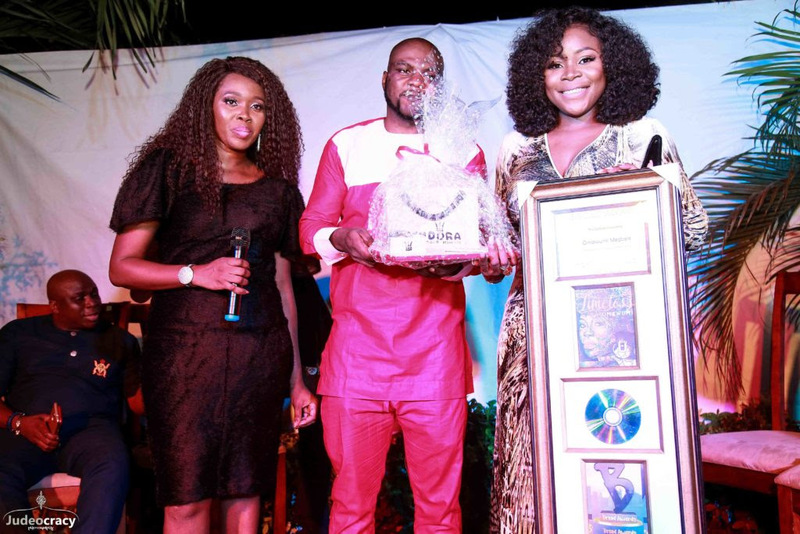 Regarded as the Premier Media gathering Awards ceremony in Nigeria, Broad Awards monthly honours Outstanding Achievements in Media! Also, celebrate Entertainer/Entrepreneur contributing to the growth of Nigerian media industry. 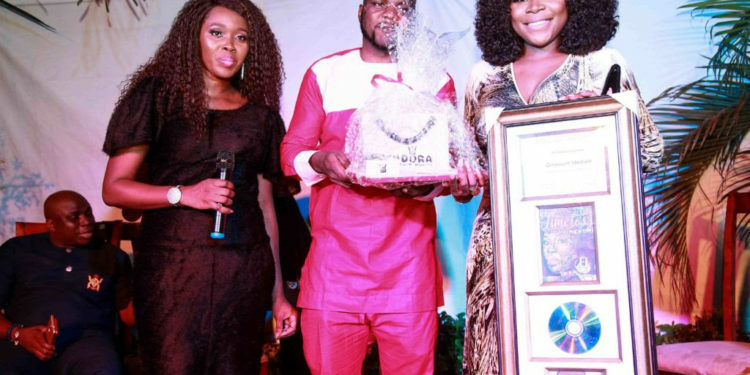 The award certificates which was presented to the 3 personalities at the 2017 Music Meets Media Edition of “MeetsMedia” was attended by Gbenga Adeyinka, Paul Play, Eva, Okiemute, Shakar EL, Omawumi, Omini Aho, DJ Jimmy Jatt, Oye Akideinde, Fliptyce, DJ Weymo and top media personalities; see photos below.